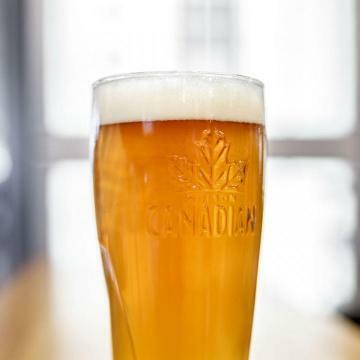 The oldest brewery in North America, Molson truly embodies the spirit of Montréal. 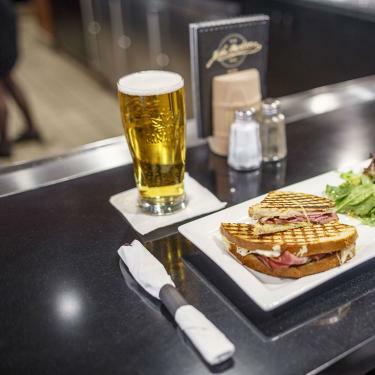 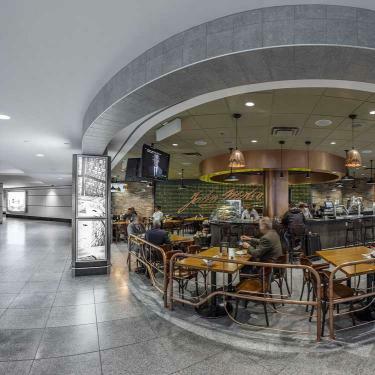 The Pub John Molson captures this heritage and will delight travellers with the Molson beer experience, paired with its engaging menu. 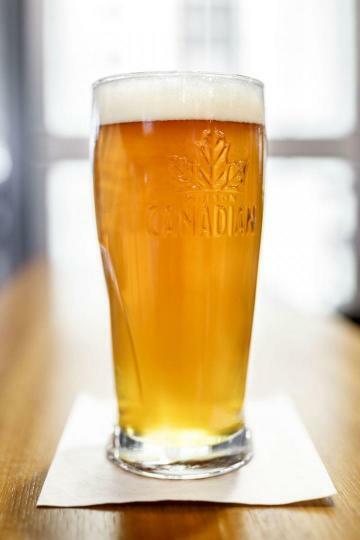 “An honest brew makes its own friends.” Think of Pub John Molson as a pub with an edge, a palette of rich woods and shimmering copper laced with historic photos, iconography, and memorabilia recalling the original brewery ambiance. 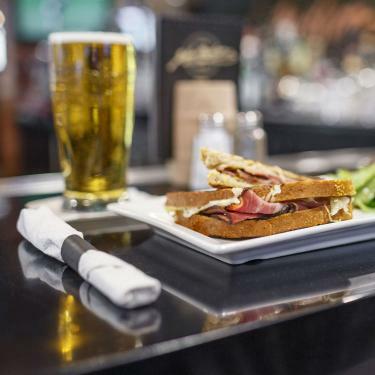 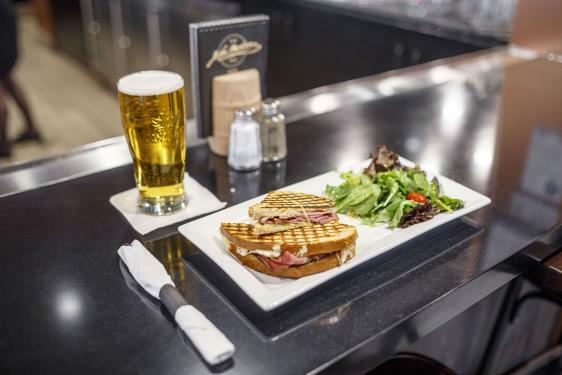 Begin the day with a Croque Monsieur or the Trois fromages breakfast plate enjoyed with an artistic coffee made from the world-renowned Astoria espresso machine. 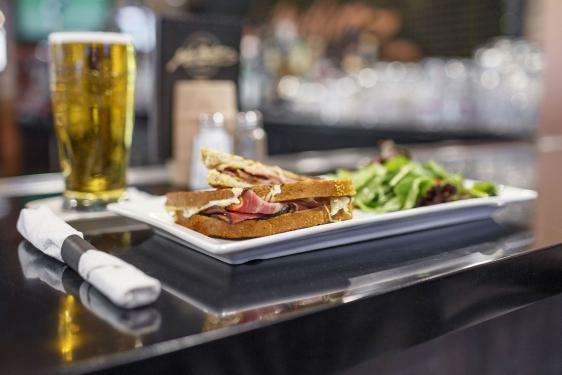 Beer friendly appetizers range from Frites and mayo, to the Cheese and charcuterie plate or House panko-crusted shrimps. 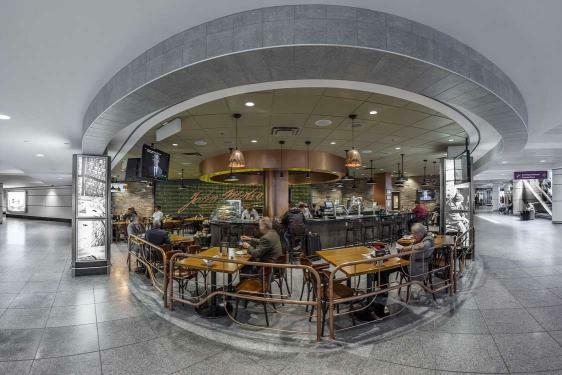 Guests can savour Wagyu beef burgers, Beef stew or one of several fresh sandwiches and salads to go.